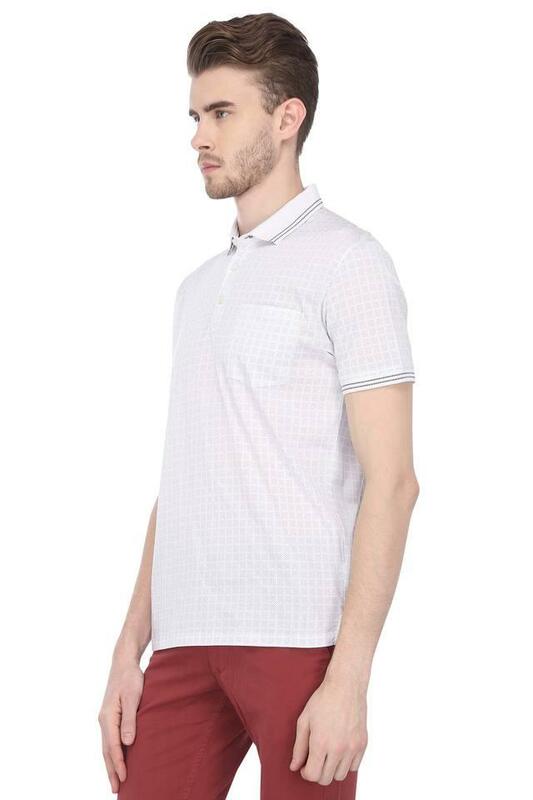 Fix yourself a suave look with this polo t-shirt from Stop. 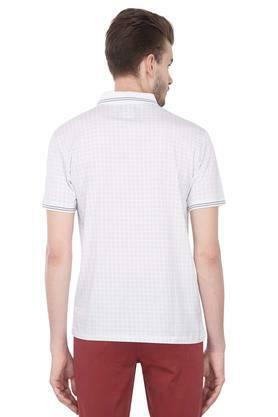 It has a checked pattern that renders it smart while the half sleeves add to the design. Further, the use of a good quality fabric ensures maximum breathability and utmost comfort. 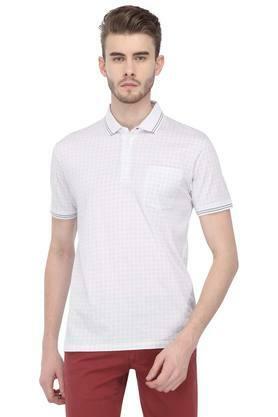 Give your casual wardrobe a stylish lift with this polo t-shirt. 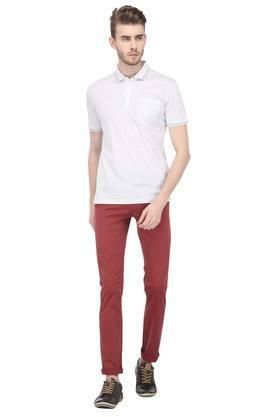 Team it up with your favourite pair of denim and shoes for a desired look.